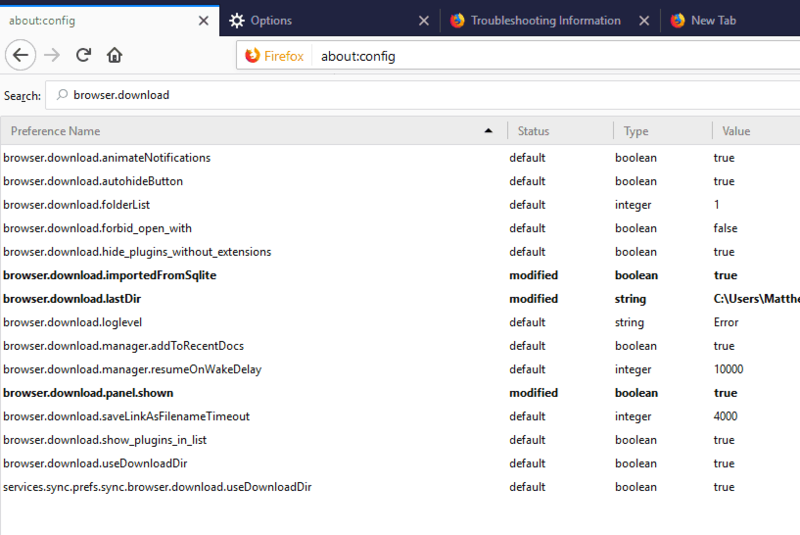 The “unknown error occurred” error is a download issue that occurs in Firefox. 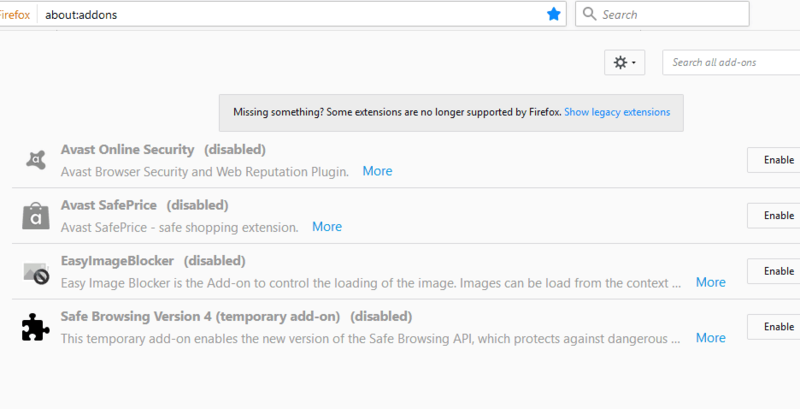 Some Firefox users can’t download files or open email attachments when this error message pops up: “[file path] could not be saved because an unknown error occurred. Try saving to a different location.” Does this error message sound familiar? If so, these are a few resolutions that might fix it. It might be the case that Firefox has lost track of the download directory folder. In which case, restoring Firefox’s default download folder settings might fix the error. You can restore those settings via about:config as follows. Enter ‘about:config’ in the browser’s URL bar and press Return to open the about:config tab shown directly below. Then search for these five preferences in about:config: browser.download.downloadDir, browser.download.folderList, browser.download.dir, browser.download.useDownloadDir and browser.download.lastDir. You can quickly select those preferences by entering ‘browser.download’ within about:config’s search box. If some of those Firefox preferences are modified, right-click each one and select Reset to restore it to the default status. Your default Firefox download folder could be corrupted or perhaps even deleted. Thus, selecting an alternative download folder can fix the “unknown error occurred” error. 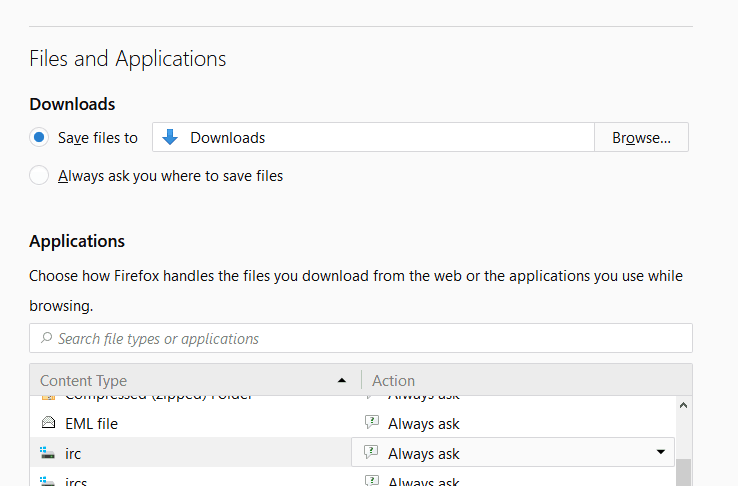 This is how you can configure Firefox 57’s download path. Click the Open menu button at the top right of Firefox’s window. Click General on the left of the Options tab. Scroll to Files and Applications as in the shot directly below. Press the Browse button for the Save files to option. Choose another download directory, and click the Select Folder button. Extensions usually enhance browsers, but they can also generate some issues. This web page provides a list of the more problematic Firefox extensions. As such, switching all your browser’s extensions off might also resolve the “unknown error occurred” issue. To disable Firefox extensions, click the Open menu button. Click Extensions on the left of the tab. Then press the extensions’ Disable buttons to switch them off. The “unknown error occurred” issue might be due to download manager plug-ins such as Get Right, WinGet, Download Accelerator Plus and FreshDownload. You can disable those plug-ins by clicking the Open menu button and selecting Add-ons. Click Plugins to open a list of your Firefox plug-ins as below. Select Never Activate from the download plug-ins’ drop-down menus to disable them. Third-party anti-virus software might be blocking Firefox downloads. So, temporarily disabling anti-virus utilities might help fix this issue. You can temporarily switch most anti-virus utilities off by right-clicking their system tray icons and selecting a disable or turn off option. Select to disable the software until you restart Windows, and then download something with Firefox. Disabling anti-virus software might not always be enough if you also have an additional third-party firewall utility. 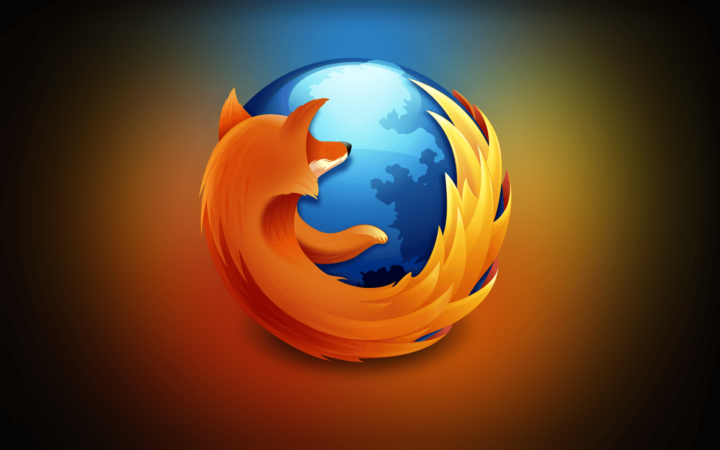 Some Firefox users have found the “unknown error occurred” issue to be due to Comodo Firewall. As such, reinstalling third-party firewall software is another potential fix. This is how you can more thoroughly uninstall a third-party firewall with Advanced Uninstaller PRO. 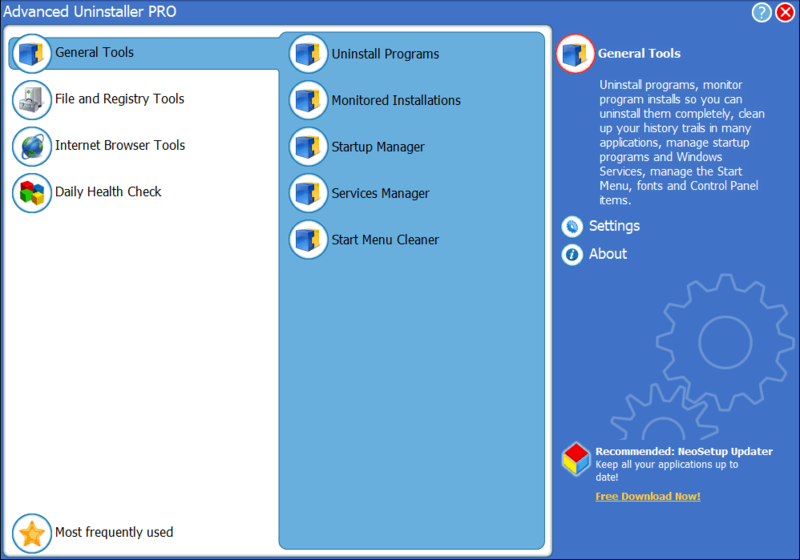 First, click the Download Now button on this homepage to save the Advanced Uninstaller PRO setup wizard. 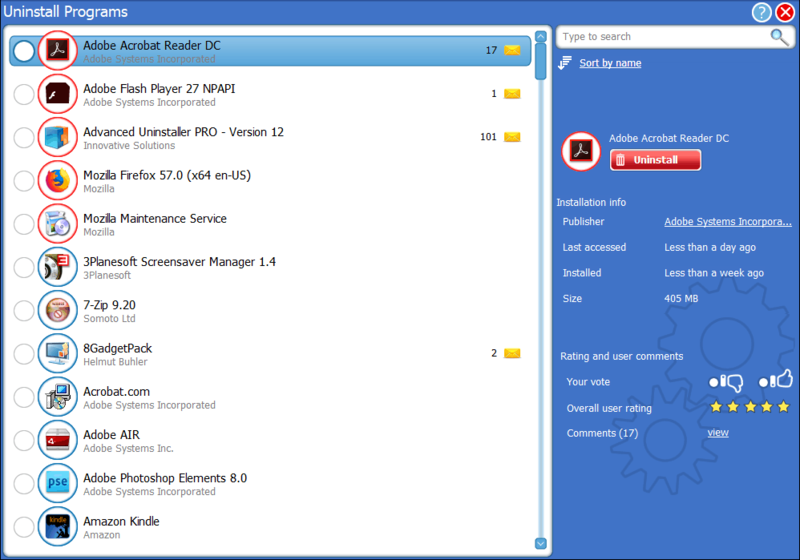 Open the saved installer to add Advanced Uninstaller PRO to Windows, and then open the software window shown directly below. Click General > Uninstall Programs to open the window in the screenshot directly below. Select your third-party firewall listed on that window. Press the Uninstall button to open the dialog box shown directly below. Select the Use leftover scanner option on that dialog box window. Click Yes to confirm and uninstall the firewall software. An Application uninstall cleanup window will show you leftovers. Select all the leftover registry entries or files and click Next to delete them. Thereafter, open the third-party firewall’s installer to reinstall the software. Refreshing, or resetting, Firefox is one of the browser’s best troubleshooting options. This option will set up a new user profile and remove all your extensions and themes. 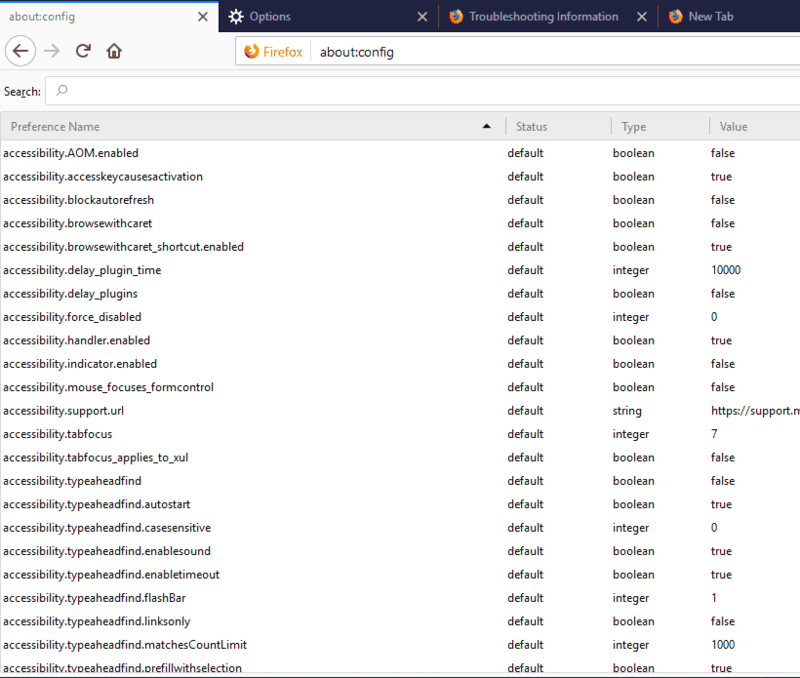 The Refresh Firefox button will also reset download actions, plug-in settings and any modified preferences to the browser’s default configuration. To refresh Firefox, input ‘about:support’ in the browser’s URL bar and press Enter to open the tab shown directly below. Press the Refresh Firefox button on that tab. A Refresh Firefox dialog box window will then open. Click Refresh Firefox on that window to confirm your selected option. At least one of those fixes will probably resolve the “unknown error occurred” error so that you can download software and documents in the Firefox browser once again. In addition, opening the browser in Safe Mode might also help fix the error. This article also provides further troubleshooting tips for Firefox.